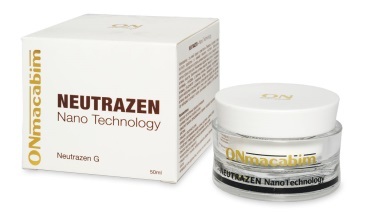 The NEUTRAZEN series is based on active materials which are produced in the NANO SPHERES technology which treats difficult cases as anti-aging, acne, post-acne, brightening and skin rejuvenation and renewal. 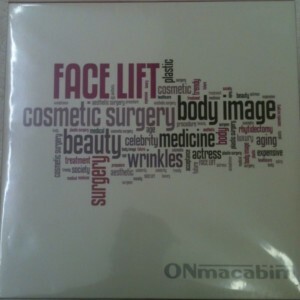 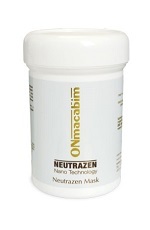 The series includes active acids as lactic, glycolic and retinol which rejuvenate and restore the skin. 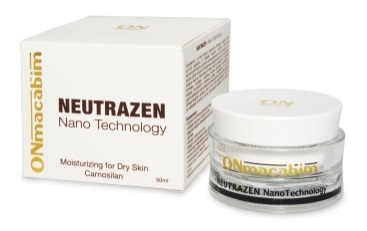 The NANO SPHERES technology facilitates a deeper absorption of the active materials to the dermis and an efficient lasting treatment. 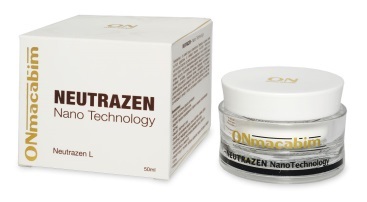 These qualities of the NEUTRAZEN series enable the products to be effective and produce excellent results in a short period of time. 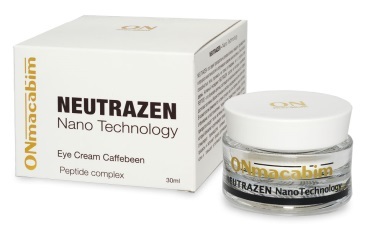 The main active material NEUTRAZAN derives from a TRI-PEPTIDE link which results in skin renewal, rejuvenation and appeasement the skin.